Why Are Ear Muff Necessary for My Child? 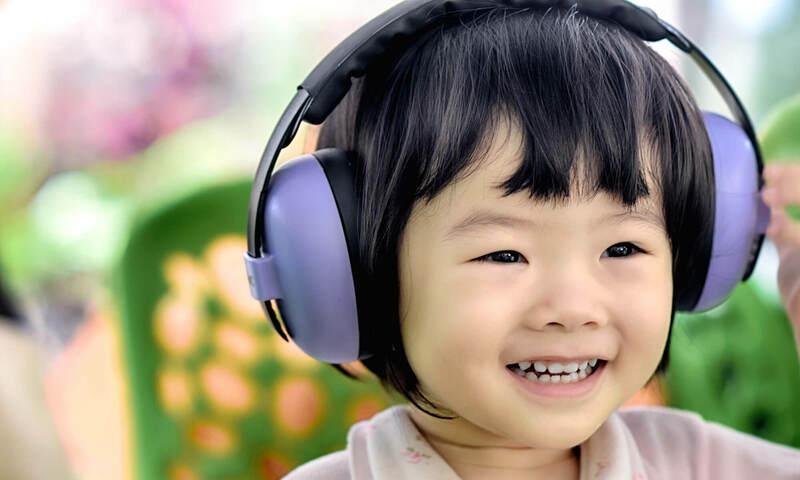 First introduced to the Singapore market in 2015, Baby BanZ Ear Muffs are best known for their low profile and wide, foam-filled cushions. Often imitated, but never duplicated, Baby BanZ continue to be the standard for baby and children’s hearing protection worldwide. BanZ has not only made a name for itself in the Singapore, but across the globe as BanZ products can be found in countries including as United States, South Africa, Japan, Germany, China, Greece, Switzerland, France and England to name a few. The BanZ SG distributorship is handle by Dropnoise Singapore. In an increasingly noisy environment, BanZ is steadfast in its ongoing effort to preserve the sensitive ears of little ones everywhere. BanZ is committed to developing hearing protection for children with sensitive hearing and in need of hearing protection. Dropnoise is the authorised distributor for Baby Banz in Singapore. A pioneer supplier of products and services for tackling noise nuisance in Singapore, Dropnoise assists companies on noise analysis and supply a compact and effective range of products to help individuals and families in managing noise pollutions from our environment. As Noise Specialists, we believe in the importance of providing our children with the best possible hearing protection. *** Beware of fakes. Buy only from our authorised distributor. What if my newborn baby refuse to wear the ear muff? Our Banz Infant earBanZ are designed for newborns and fitted with wide, foam-filled cushions that provide absolute comfort to your baby. Depending on individual baby, it might take some time for few babies to get used to it. A little distraction whilst putting the ear muff on your baby does help. Are BabyBanz Infant & Baby earmuffs suitable for use with sleeping babies? We recommend always supervising your child when using earmuffs for Babies. While the noise reducing properties of our products can help some babies and children fall asleep, particularly in louder situations, under no circumstances do we recommend leaving your baby or child unattended while they are wearing earmuffs. Be it to find out more about Banz products or to explore the opportunity of retailing our products, we love to hear from you. Email us, and we’ll respond to you, specifically. We’re here for you.